The design remains close to the converted fishing trawlers, but under the hood there are significant differences. 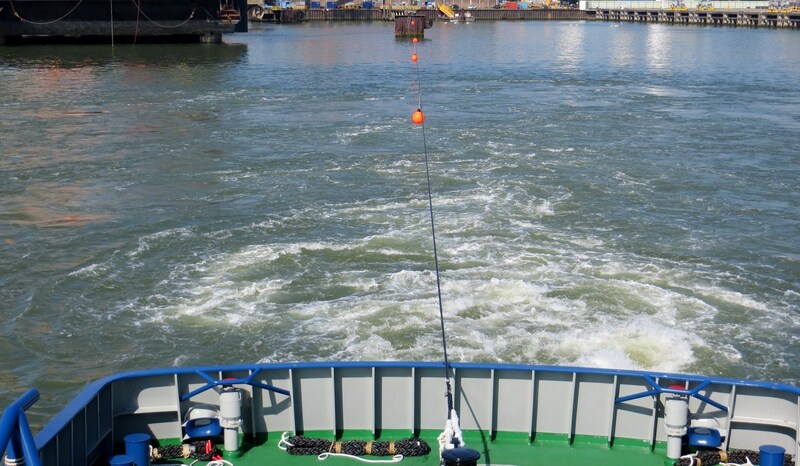 A slightly smaller vessel to reduce operational costs. Accommodation is arranged for a crew of 6 with external capacity for a service crew of 8. 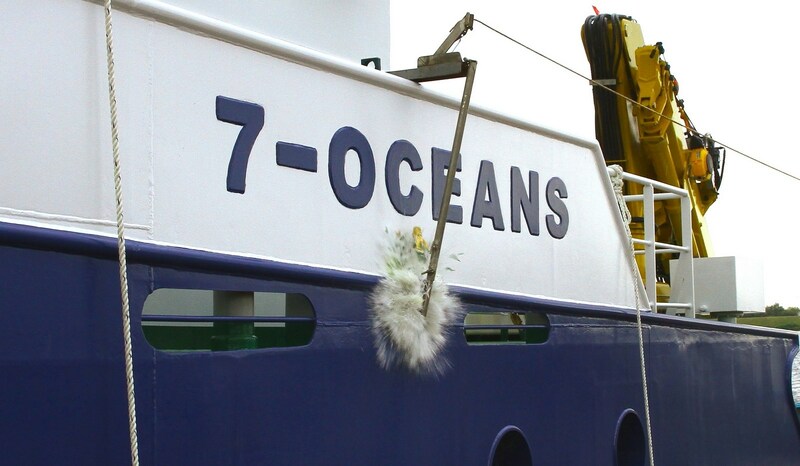 The purposeful offshore vessel with a dedicated design for the support of seismic research services. Customised to meet specific demands. 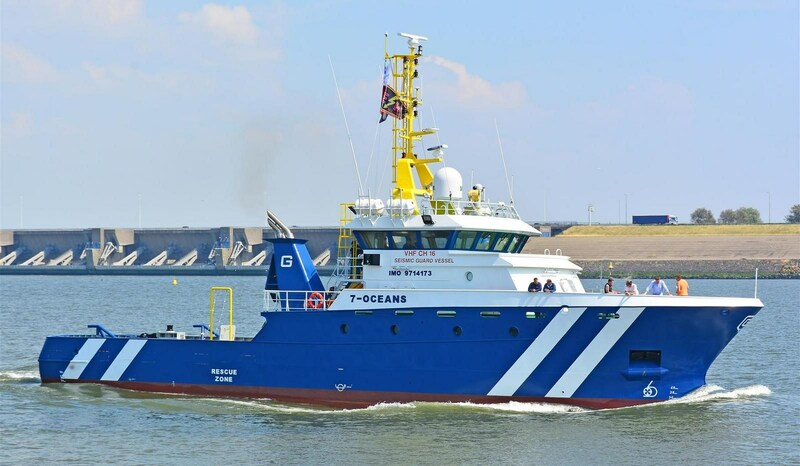 Seismic Research Support Vessel has two Veth azimuth stern drives (ASD), each driven by a 500 kW electric motor. 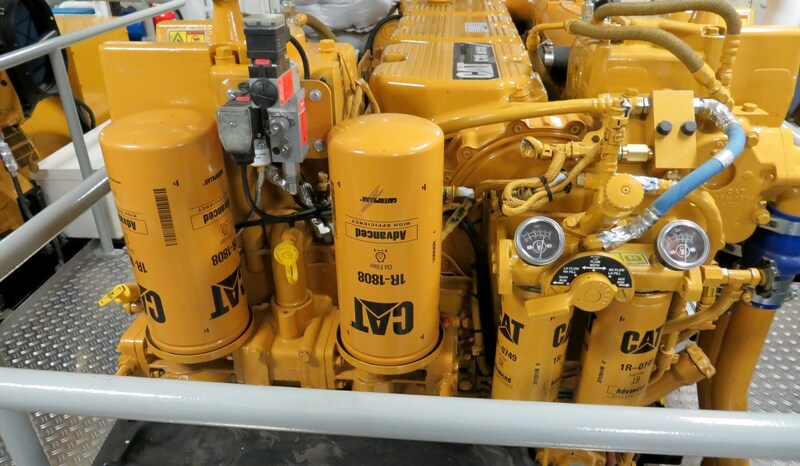 Power is supplied by three Caterpillar C18 generator sets of 525 kVA.